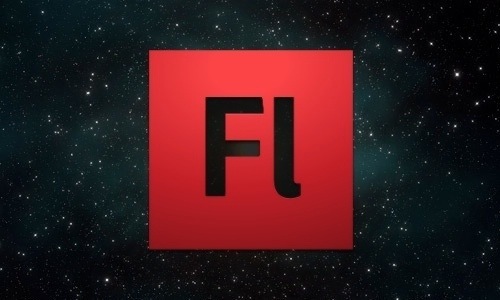 Recently I have been thinking alot about where Flash is heading in the near and long term and how we as developers have to re-think the way we use Flash to build websites. 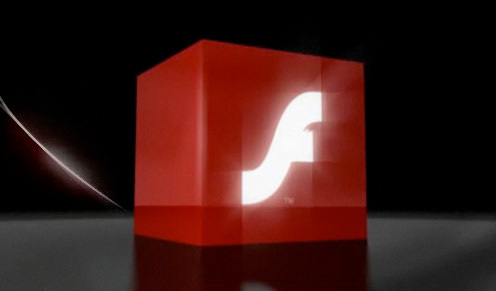 Adobe Flash Player 10 is here. As proclaimed by Adobe, Flash Player is the world’s most pervasive application runtime, with content distributed over 98 percent of Internet-enabled desktops. Click here to see new features. Get your new flash player here.